Pour 1 can of limeade and 1 bottle of beer into a pitcher with ice. 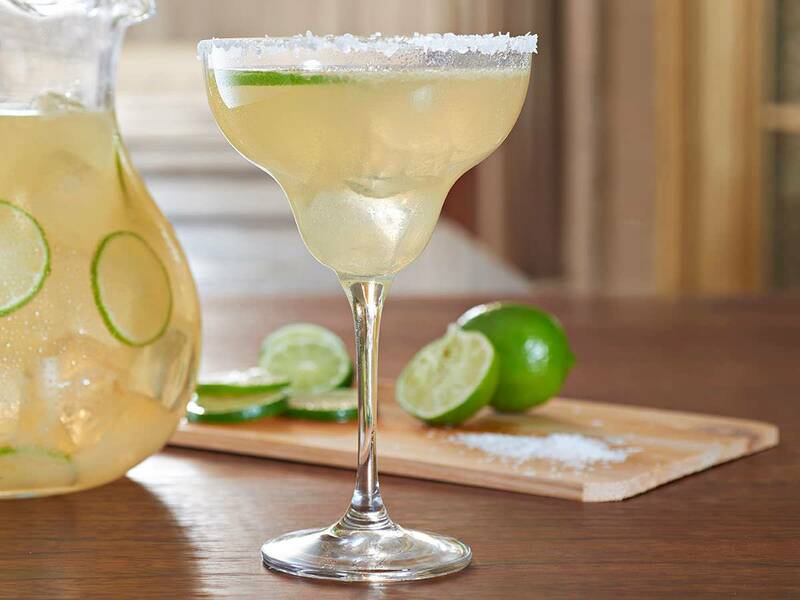 Fill limeade can with Sauza® Silver and pour into pitcher. Finally, add a can of water, stir and enjoy.